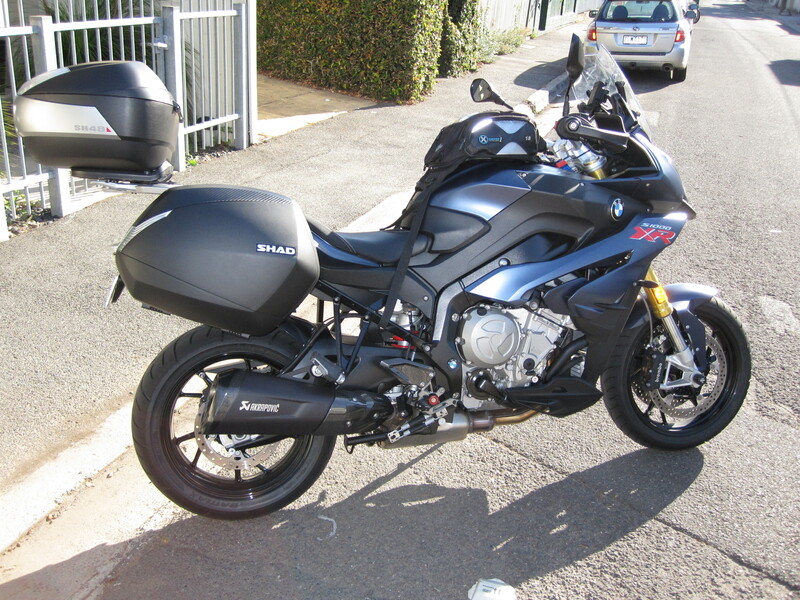 Is anybody using or used Shad panniers, I'm thinking of getting some as they are half the price of bmw panniers. I bought them last year and have used them several times. They're great. The mounting system is, I believe better than OEM. At least it looks better... Strong, too. Beware; it took a long time to get them delivered. Customer service was challenged but, overall they're good. They communicate well and, certainly take care of business but, their distribution process seems a little complicated. 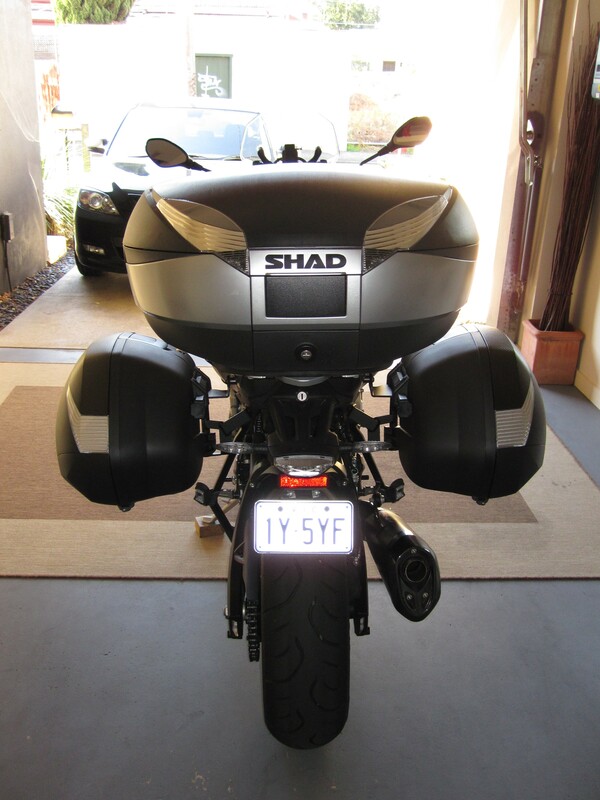 I have the shad panniers and bmw top box! Good few long trips! Really like them! 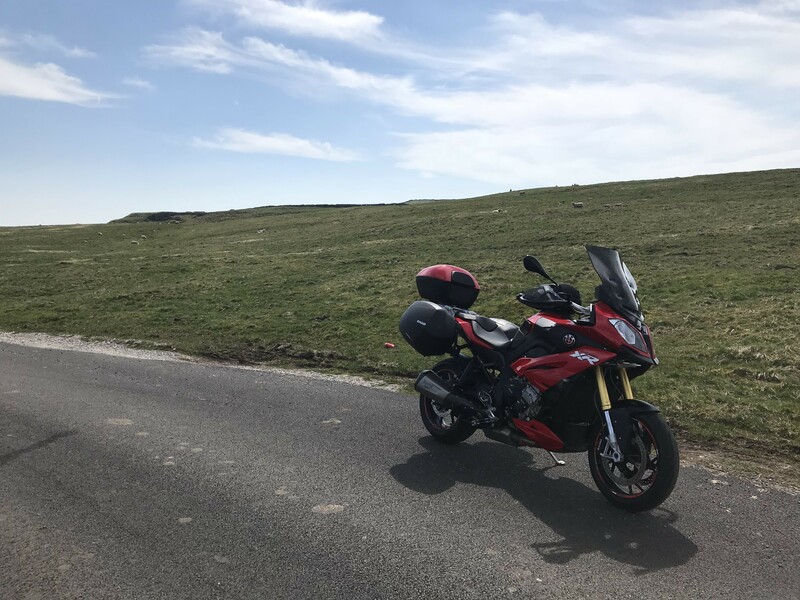 Have the sh shad sh36 panniers on mine and find them excellent also use the inner bags just more practical if stopping at hotel etc.very stable and have tested that at autobahn speed. 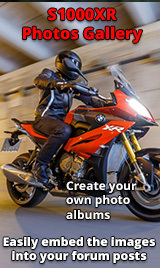 My only criticism is they could mount closer to the bike, otherwise a great choice. The 3P mounting system is easy to install although a little fiddly with all the spacers and washers but a solid system. 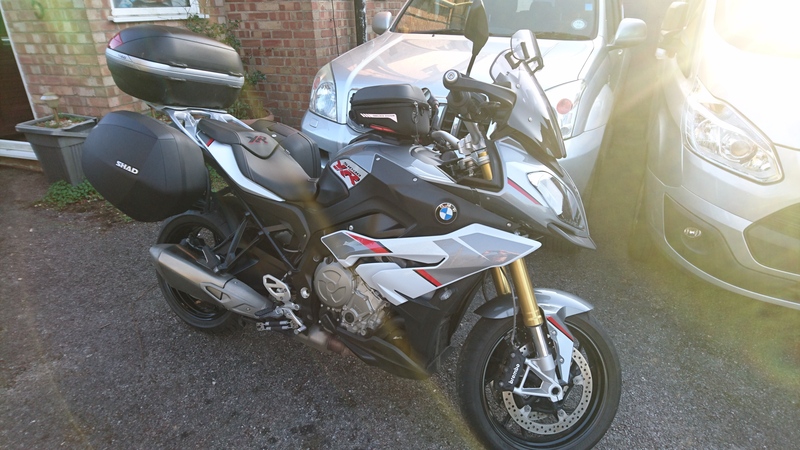 Got the back rest for the missus and a carbon cover to complement the look ... and at half the price compared to BMW luggage, could certainly afford it! Thanks for the replies, I think I'll give they a try.